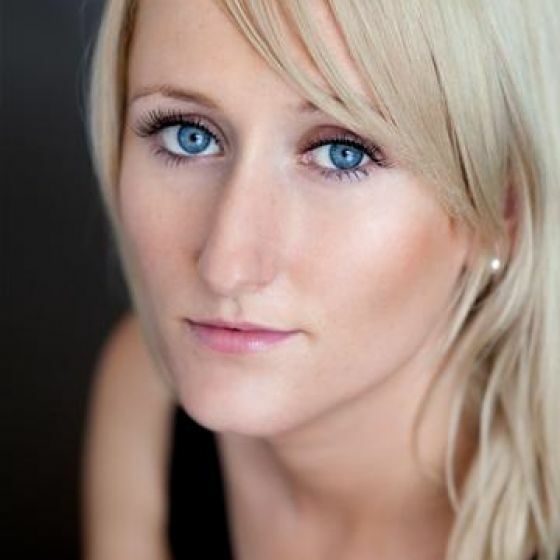 Comedy writer and actress best known for the hit Channel 4 series Drifter's and Nicola in The Inbetweeners Movie. Drifters (TV, 2017-2012) Laura Wiley. Channel 4. White Gold (TV, 2017) Carol. BBC. Mount Pleasant (TV, 2014) Chrissie Shenton. This is England '90 (TV, 2014) Sonia. Channel 4. Drifters Pilot (TV, 2012) Laura Wiley. Channel 4. Citizen Khan (TV, 2012) Barmaid. BBC. Brian Gittens (TV, 2012) Jenny. Channel 4. Doctors (TV, 2012) Tish Bittern. BBC. Line of Duty (TV, 2011) Keely Pilkington. World Productions. Welcome To The Kerryman (Theatre, 2011) One Woman Show. Edinburgh Festival. The Inbetweeners Movie (Feature Film, 2011) Nicole. Young Bwark Ltd.
Miranda (TV, 2010) School Teacher. BBC. Eye/ Balls (Theatre, 2009) Tess. National Youth Theatre. Stoning Mary (Theatre, 2008) Older Sister. New Cambridge Theatre Company. A Midsummer Night 4 Kids (Theatre, 2006) Various. Royal Shakespeare Company. Watch on Wednesday 13th March at 10pm on BBC2. Birmingham girl Lauren O'Rourke stars as Carol in this brand new comedy from the team behind The Inbetweeners.